We invite you to browse Thornton Open Houses scheduled for today and within the coming week. Should you be unavailable to make it to the scheduled day and time please contact us and we'll be glad to schedule your private showing. 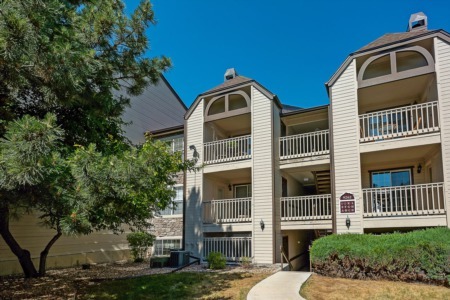 Want to purchase a luxury home or condo in Thornton? View more Thornton homes or call the Kinkade Team at Brokers Guild - Cherry Creek Ltd (303) 482-2344. Your neighborhood Colorado REALTORS® and agents are here to help with your real estate needs.